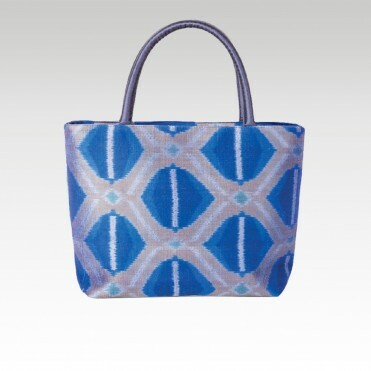 The Ikat handbag is entirely made of fine silk. 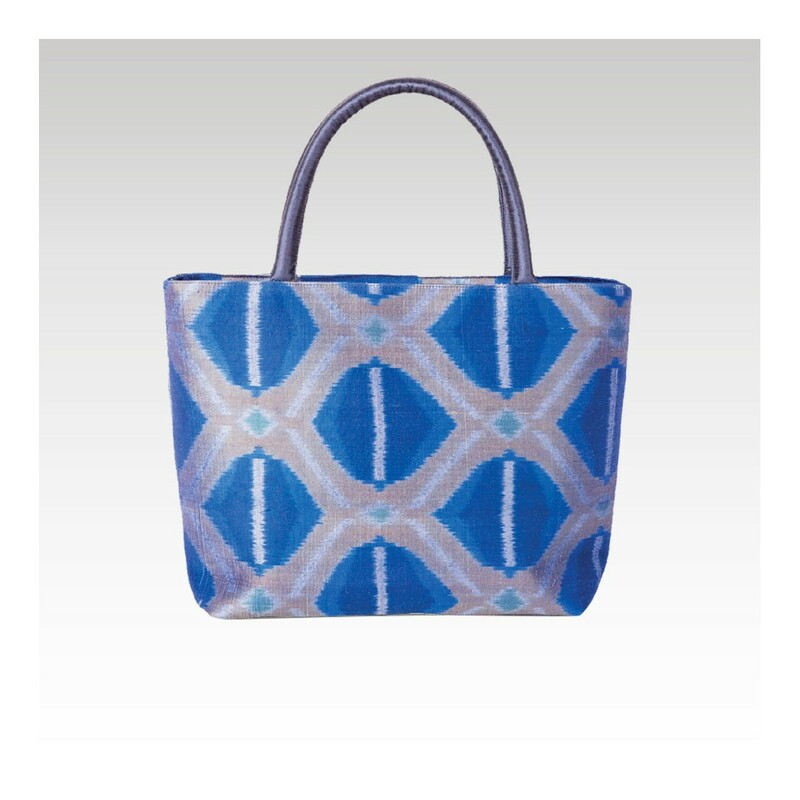 The silk fabric was hand woven on a traditional wooden loom by a Cambodian artisan using the Ikat technique – a tie-dyeing process that enables the bicolored design to appear during weaving. 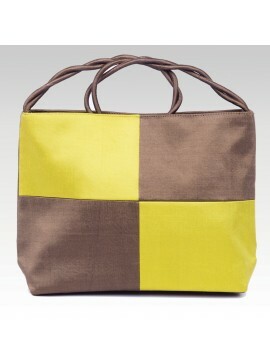 The bag was then put into shape by specialized craftsmen and women. 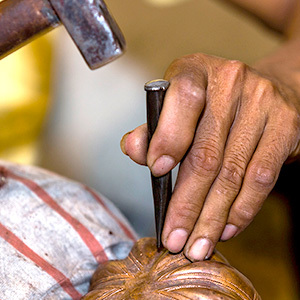 This traditional type of fabric requires painstaking efforts to produce as it is completely done by hand. 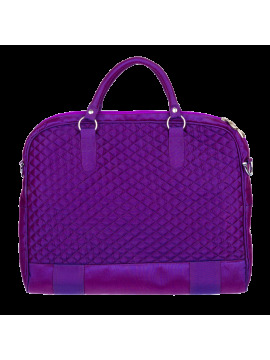 This beautiful shoulder case is a testament to artistry and tradition while offering functionality and versatility as well. 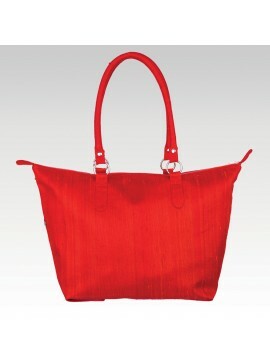 This Shoulder Bag is made of hand woven silk of the finest quality. 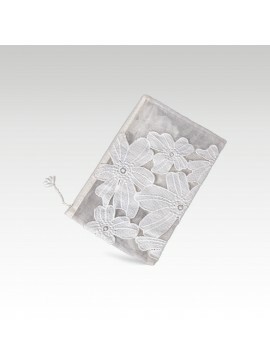 It has hand printed designs of interwoven flowers. 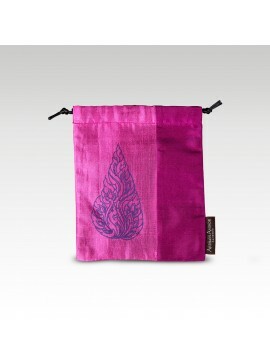 It comes in bright and cheerful colors which are enhanced by the glossy surface and smooth texture of the silk. 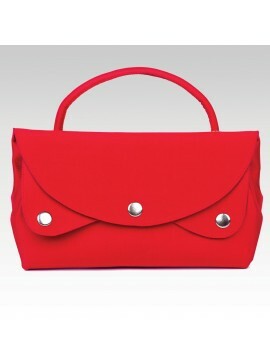 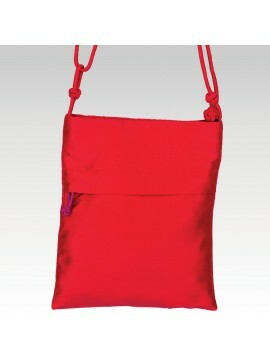 The Leisure Bag has a number of functions, due to its choice of shapes. 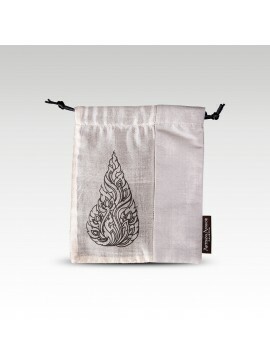 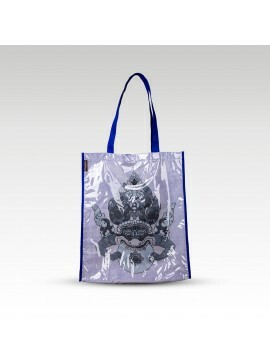 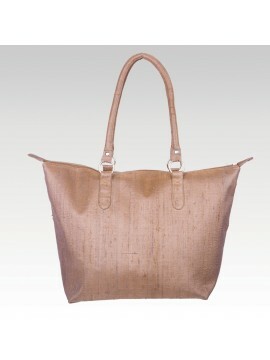 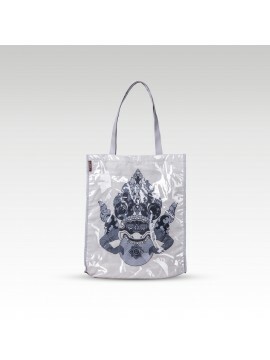 It is made from raw silk, making it a bag of good quality. 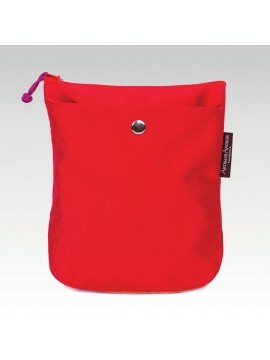 The Hobo Bag is a great accessory to have when looking to go out for a night on the town, or simply to have something there to carry all of your bits and pieces in. 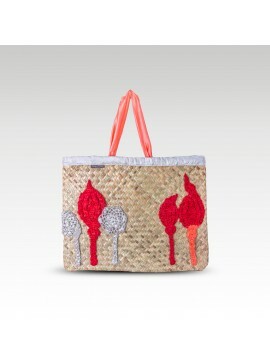 Simplify your life in style with this hand-woven silk mini bag that is large enough to hold keys, a cell phone, money and other little items but small enough to be slim and unobtrusive. 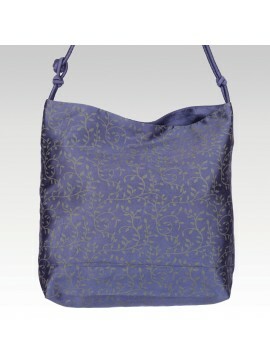 Complete your look and style with one of these beautiful silk handbags, perfect for evening wear or as an extra dash of fashion for everyday life. 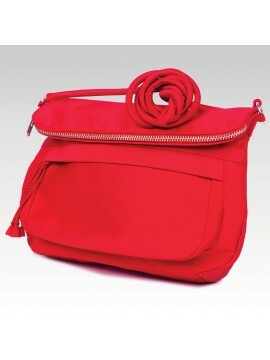 The Multipocket Bag is both a trendy and practical piece which contains a number of pockets, each one of them behind the featured press-studs. 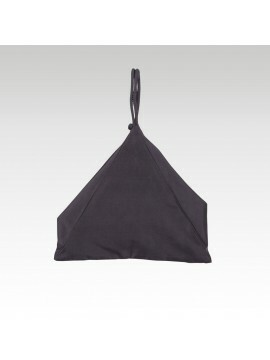 This versatile fold-over envelope bag is made from hand-woven pure silk. 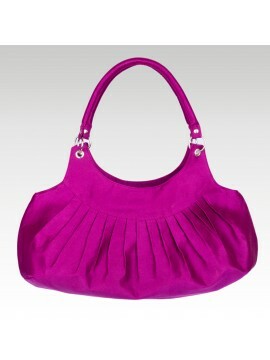 It comes in a selection of six attractive colors: black, brown, charcoal, fuchsia, green and red. 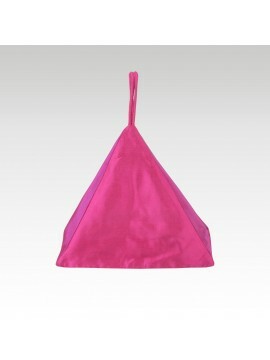 Let yourself be charmed by the original shape of this Triangle bag. 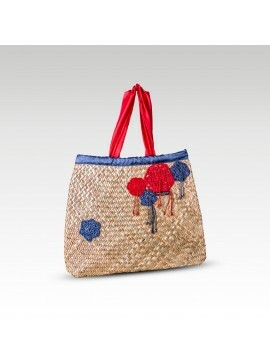 Each part of this must-have accessory was entirely made of hand woven fine silk fabrics that were sewn together by hand. 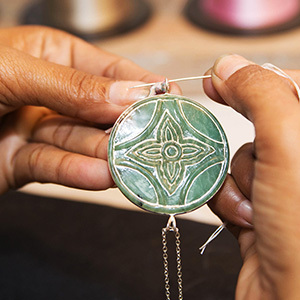 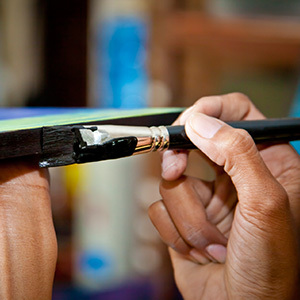 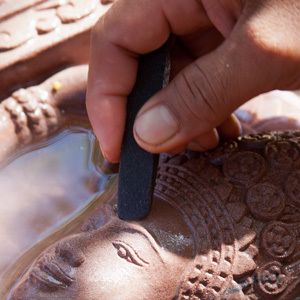 Our entire silk line was produced on traditional wooden looms by Cambodian craftsmen working in rural workshops.